For a Very Special Element14 Christmas, I’ll be building a project using one of Hallmark’s Keepsake ornaments. 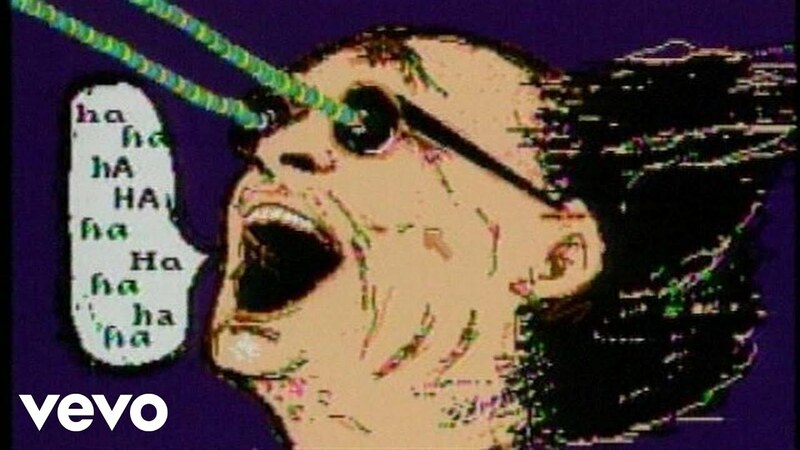 But first, I’ve got to open them up and have a look at how they work. 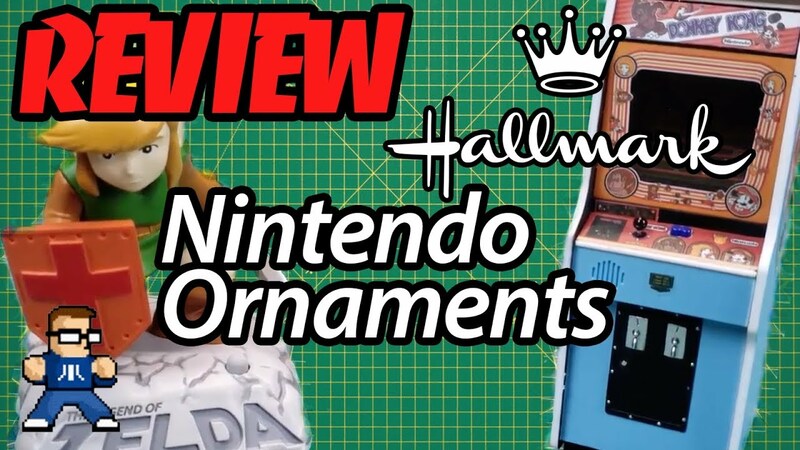 In this video, I’ll be unboxing as well as reviewing the Donkey Kong and Legend of Zelda 2018 Hallmark Keepsake ornaments, showing their functions, and giving my initial thoughts.